President Barack Obama has vowed to enact national comprehensive immigration reform measures through executive action before 2014 ends, Democracy Now reported on November 6. Speaking at a news conference one day after the Republicans’ recent midterm victory, Obama re-asserted this promise, which he had delayed from the end of summer until after the midterm elections. Obama has yet to disclose definitive details of the measure he intends to pass, but it is rumored that relief will be given to the deportations that have been happening on a large scale. No matter how the legal system changes in regards to immigration, it will likely benefit you to have dependable and experienced representation at your side. 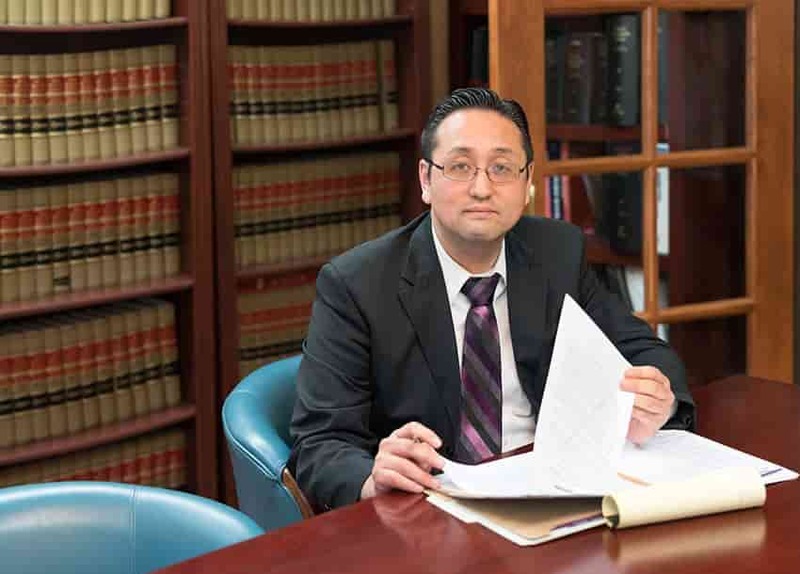 The attorneys at the Law Office of William Jang, PLLC, in Austin are committed to guiding people through the immigration process, and we may be able to help you. Call our offices at (512) 323-2333 today to learn more about your options.